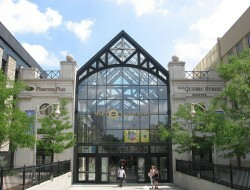 Located in the scenic heart of downtown Guelph, Old Quebec Street occupies a unique role in the history of the city—a role which continues to evolve with time. 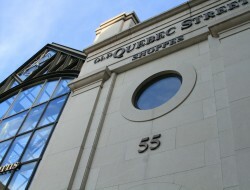 Part shopping centre, part office space, Old Quebec Street provides a charming and memorable experience to visitors; an experience that is intimately tied to its history. 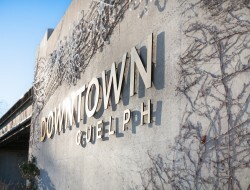 Our vision for the future of Old Quebec Street & Downtown Guelph is equally unique. 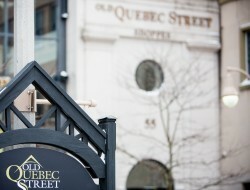 Click the links below to learn more about this village in the heart of the city.